Do you look around at other people’s gardens or look at stunning images online of flowers blooming and people growing healthy food and wonder how they do it?? 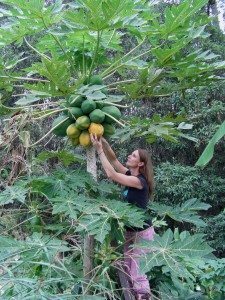 Sometimes seeing all the amazing things people have growing can create a feeling of ‘brown thumb’ dread and make us think “How could I ever grow anything like that?” Sound familiar?? 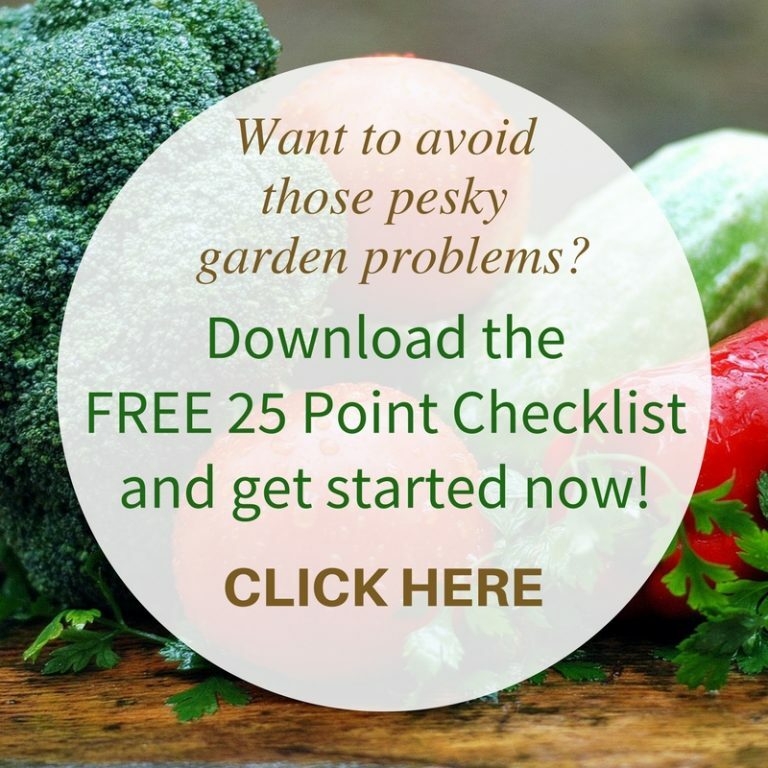 Growing a healthy garden is not really too hard to do, and with a few simple steps and ideas I’m sure you’ll feel more confident in buying a few plants, or sowing some seeds, and growing a little crop of your own…even for the brownest of brown thumbs!! Start with a Plan – this saves time and money. I’ve created a simple garden planner to help you get started. Also create a dreamlist of all the things you’d love to grow and make. Start with the flowers and foods you love, plus all the elements to make your garden look stunning and practical, like seating, bird baths or secret pathways. Make a note of how much time you have to spend in the garden. If you’re busy with work and family, then consider spending 20 – 30 minutes 4 times per week in the garden. Also consider how much space you have to grow in. This will help you plan your garden areas needed to grow your favourite plants. Create Your Space – Start small and build garden spaces as you feel more confident and have extra time. Create a garden for veggies and herbs, containers and pots for potted plants and set up a Compost system to provide your garden with rich compost to keep your garden thriving. Follow my no-dig method to create new spaces from the ground up! Nurture your Garden – care for your garden starting with the soil and you’ll have a beautiful thriving garden. Follow organic gardening methods, keep a kit of gardening goodies to help save time and money, mulch around garden to reduce weeds and keep moisture and nutrients in the ground and harvest your crops regularly to enjoy your own fresh food…and not let all the critters eat it!! When starting a garden, or becoming a green thumb, my favourite tip is “Dream Big, Start Small” Allow gardening to be a joyful part of your life, not another chore that needs doing as gardening is a therapy and you’ll feel all the amazing benefits that connecting with nature brings when you enjoy the process. Keep it Simple Sunshine…the other thing I suggest to everyone!! Don’t over complicate nature, Mother Nature knows what to do. 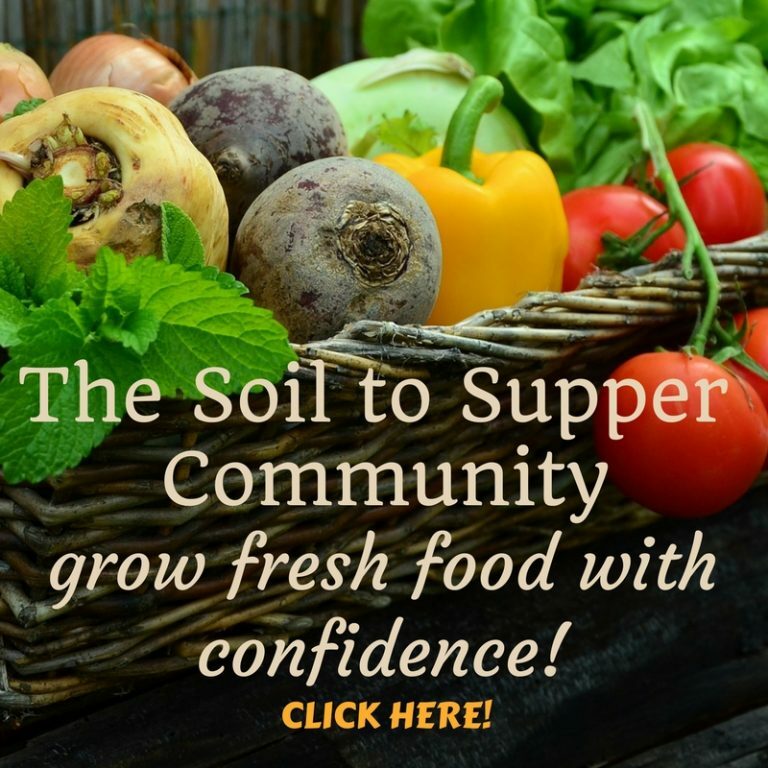 Also learn more about gardening through blogs, videos and learning programs…like mine!! 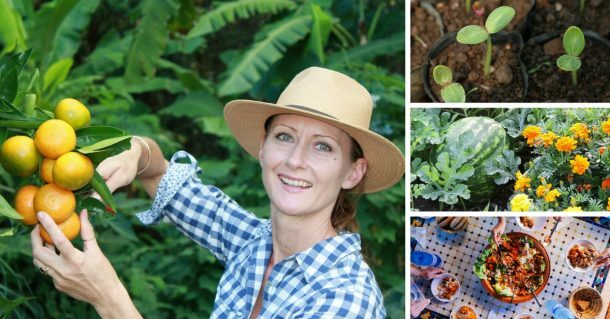 If you’d like to know more about growing, you’ll find this checklist filled with simple ideas for growing a thriving garden. How did you find these ideas? 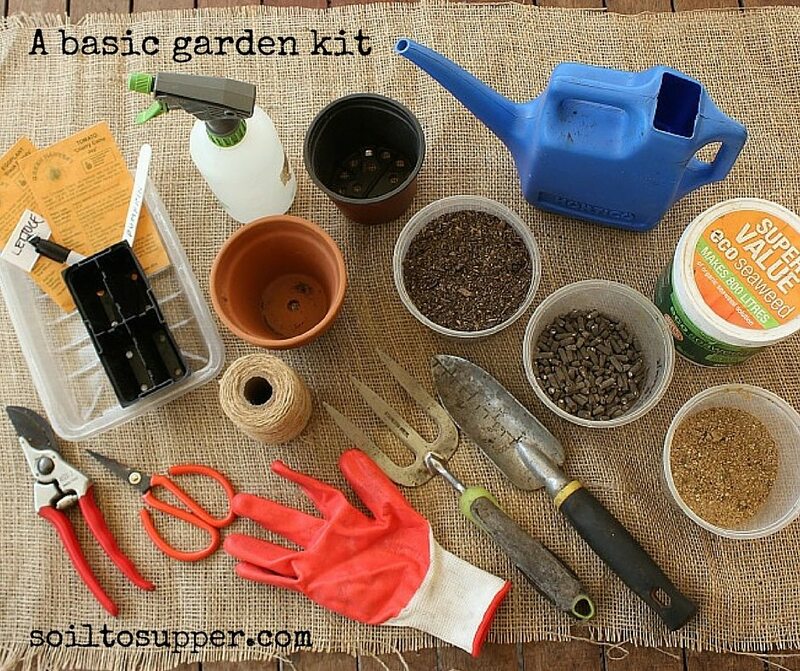 I’d love to hear what simple steps you have taken to grow a thriving garden. 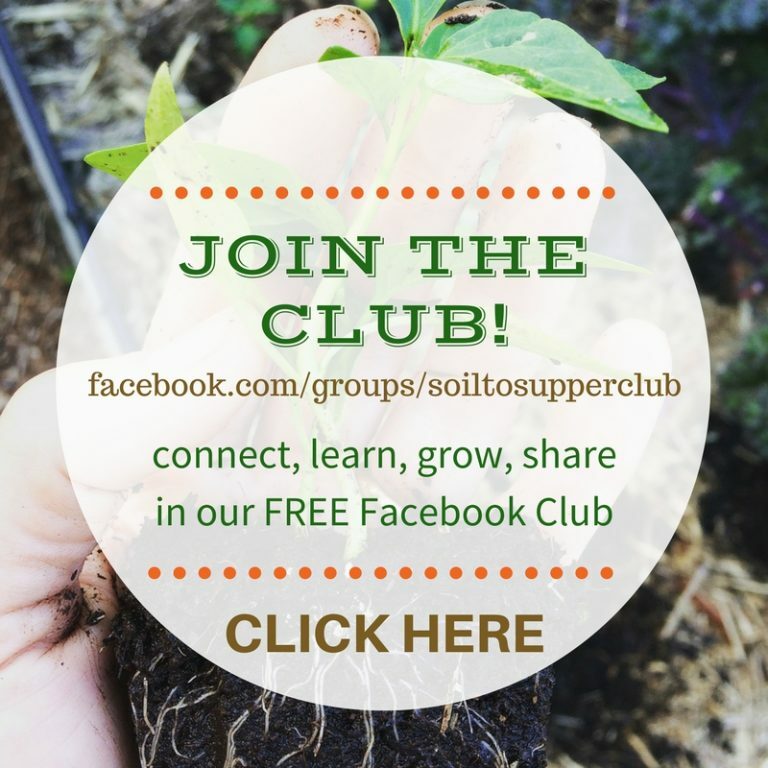 Join our Soil to Supper Facebook Club and share your success with us…also ask questions anytime!